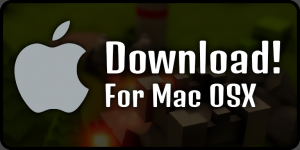 Stupid Soldier is available for Windows and Mac. 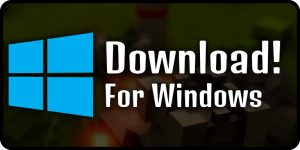 This is a single level, polished a bit more, and available to download and install. I will see how many plays this game, and decide if I want to build more on the game based on this. I might work on a optimised Web version at a later point.